Signs of a morning win in the Edwards household. 1. Waking up and kids are in their beds. We're in our bed. This is a miracle and very rare. But when it happens. It's oh so good. 2. Able to have a shower first thing. On my own. No door open, no children wrecking the bathroom, no peeking round the shower curtain to make sure they haven't pushed toys in the toilet, trapped the fingers in the door or squeezed all the toothpaste out onto the brush! 3. 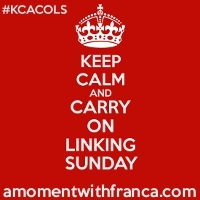 Getting everyone dressed with no shouting. No asking please can you put your socks a million times. No chasing a naked baby as he escapes my clothes of nappy changing. No having to redress the eldest as items have been put on back to front inside out etc. 4. Able to eat a breakfast without fuss. No complaints over the fact we he have no bread or your didn't want banana in your porridge or that you really want chocolate buttons instead. 5. Being able to drink a hot cuppa. And not have to heat it back up in the microwave. 6. Getting the kids dropped off at various places. Breakfast club, nursery or families houses. Dropping them off no tears with all the correct bits and pieces they require for the day! 7. Not having to sit in too much traffic on the drive to work. I dislike traffic. 8. Being able to eat a breakfast at my desk. Yes not ideal. But I can take a deep breathe and enjoy a nice breakfast. In peace. 9. Switching my computer on at work and having less than 20 emails sitting in my inbox requiring my immediate attention. 10. Fitting in another hot drink before lunch. Always a winner. 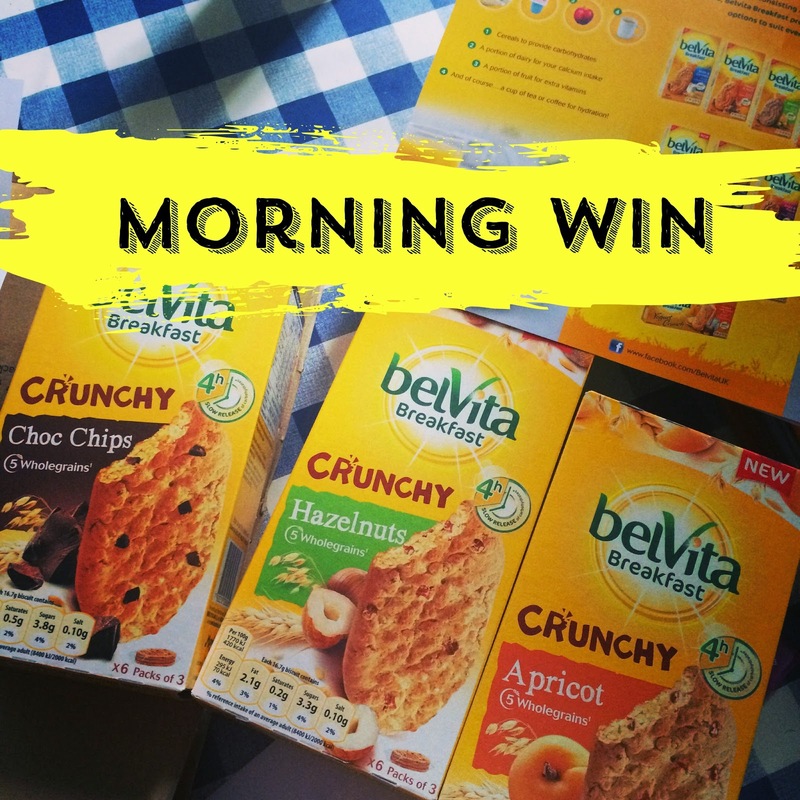 Belvita and Britmums kindly sent me some of there new crunchy range of biscuits - these have had a thumbs up from all members of our household including the baby who quite like them dunked in milk!